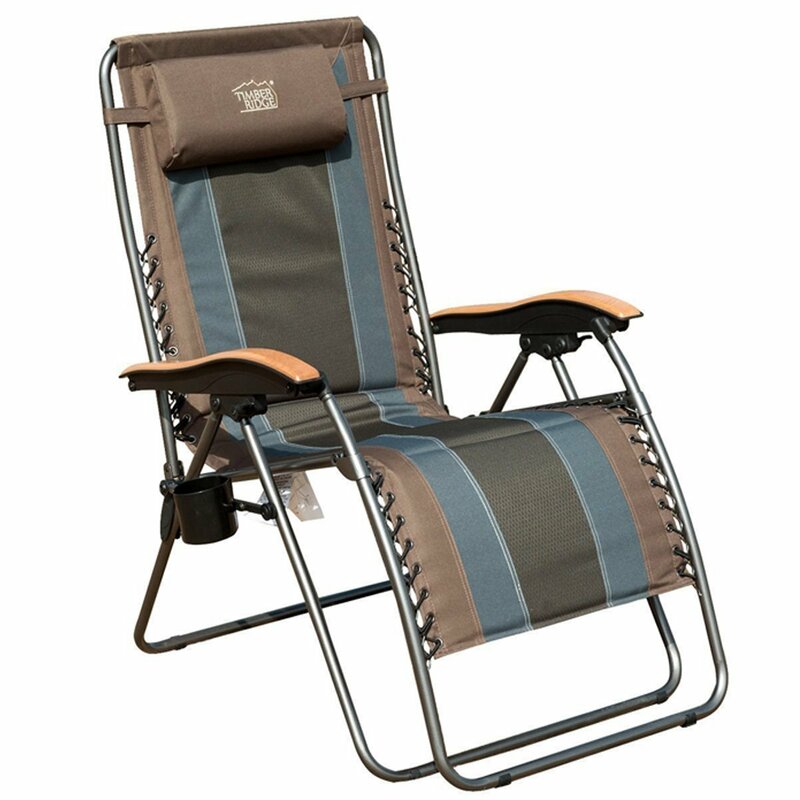 This is the summary of consumer reviews for KingCamp Low Sling Beach Camping Folding Chair with Mesh Back. The BoolPool rating for this product is Excellent, with 4.60 stars, and the price range is $39.99. Im 6'9" and 270 lbs, seat worked great. Beautiful color, low profile as expected, the seat is so comfortable and I'm plus size. The mesh in the bottom part of the seat holds the sand and water in. It was just like sitting in the sand. Love the little cup holder. The cup holder was a nice bonus. Re: cup holder: I don't particularly care about this, but the beverage holder is a total waste. 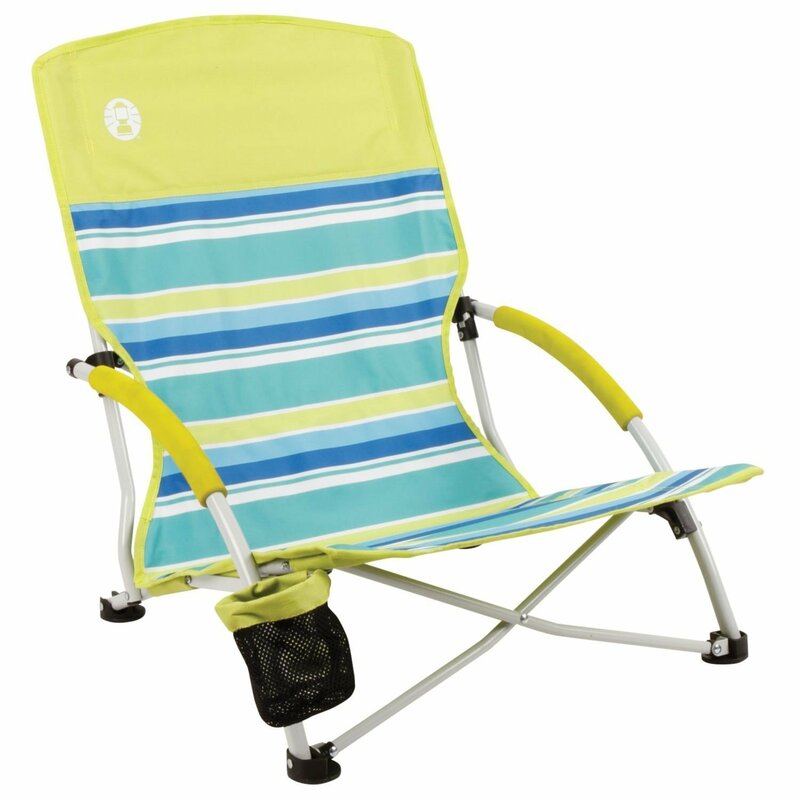 The cup holder is a little flimsy, but other than that, this chair is comfortable and works great in the sand at the beach!. However the cup holders were lacking...they aren't very sturdy, would only use them for cans, bottles, or drinks with lids. Wide enough for almost anyone to use, and the cushioned arm covers and cup holder are nice added touches. I wish the cup holder was a little sturdier but it's not that big of a deal. The cup holder was high enough that my water didn't get salty from the Gulf and sturdy enough that toddlers didn't distory it. The storage bag is quite nice and easy to use. Comfortable and cool with the mesh. I'm really short, so it's nice and comfy for me. My feet doesn't fall asleep and I can stretch my legs easily while sitting. Nice sturdy little chair---this was worth the money!. Perfect style for the beach, folds up nicely into carrying bag. It also looks nice in the teal color. Nice lean with the back so you don't feel like you're sitting straight up. These are very nice but after a while you start to feel the cross bars on your back. A little expensive but very comfortable with good low back support. Comfortable and easy to carry!. It's light, easy to stow and very comfortable!! Comfortable and light weight, easy to pack and set up. 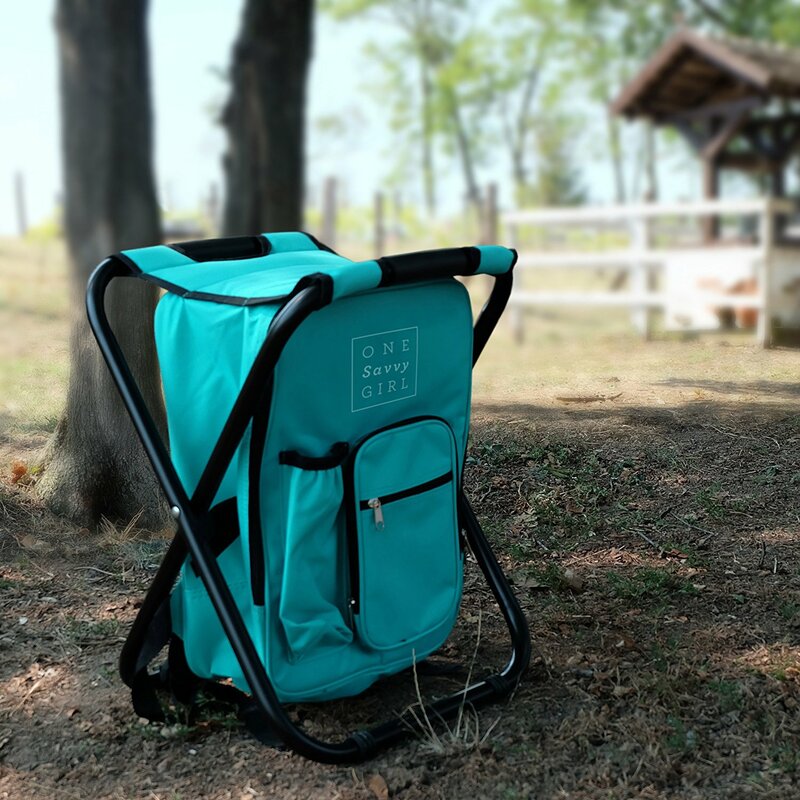 It's very comfortable and easy to carry! It's comfortable, light to carry, and easy to set up. Easy and light to carry! They're lightweight, easy to carry and extremely comfortable to sit in, even for longer periods of time. 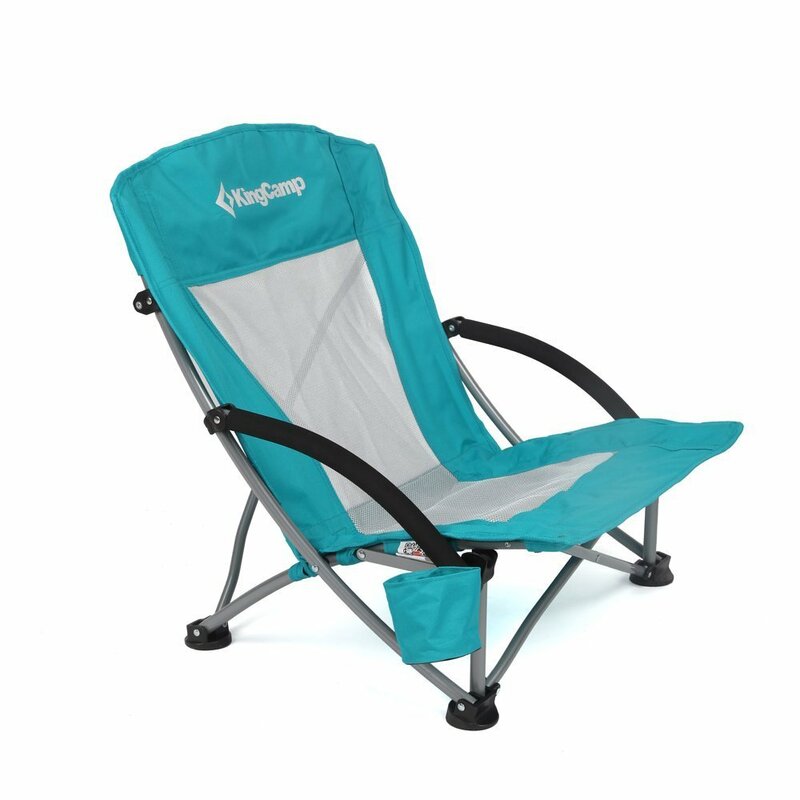 Super comfy, light weight, and perfect for outdoor concerts. 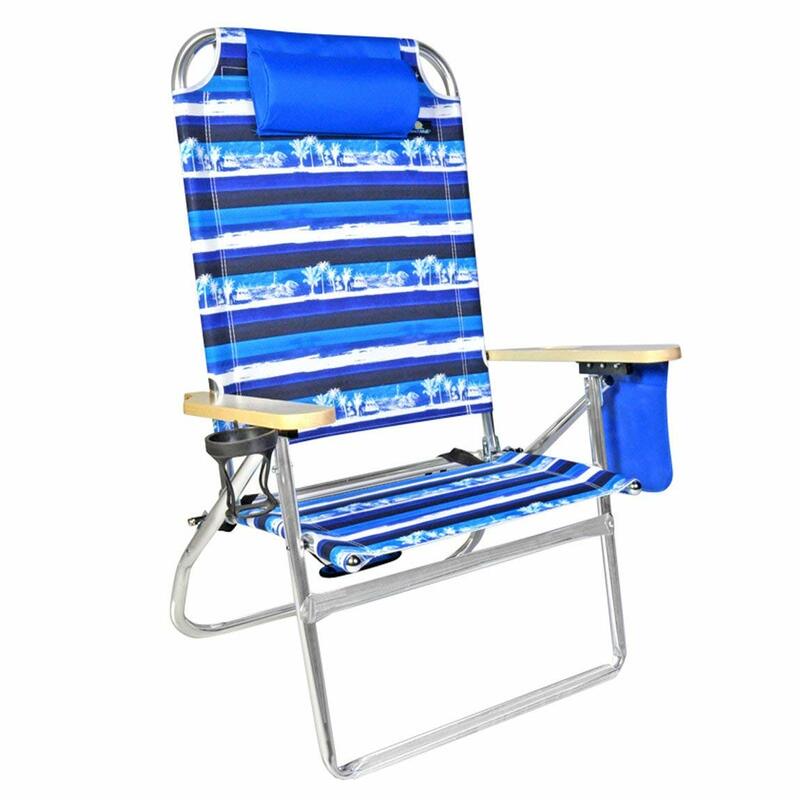 It was sturdy, perfect for sitting in the water at the beach and comfortable. These were perfect light and comfy and we flew to Hawaii with them. Love how easy it was to fold and carry..... great purchase!!!. very nice aand easy to use. Sturdy, easy to setup, great product!. It was easy to setup and take down. easy to throw in the trunk. Well made looks good and easy to get in and out of. 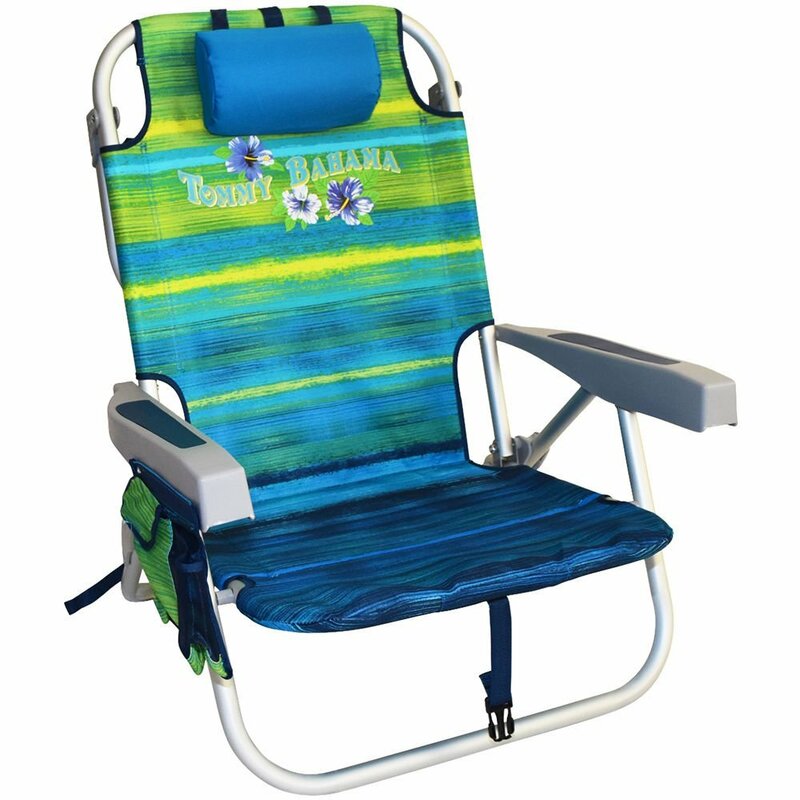 I live close to beach and wanted something easy, comfy and sturdy and it fit all my wants!!. It comes in a nice carry bag, which made it easy take with me in the ride share car I took to the venue. These chairs work well for us at summer lawn concerts. I've another boating friend that's been looking for them as well. Not a huge deal, but if I'd thought about it before I bought it I'd have bought a chair with enough height for a head rest. I bought two of these for a concert, and they were great!! Other than that these are perfect and I've been looking to buy another one for our son, but haven't been able to find them on amazon. They fit well in our 32" luggage with the snorkel gear and a few other things. 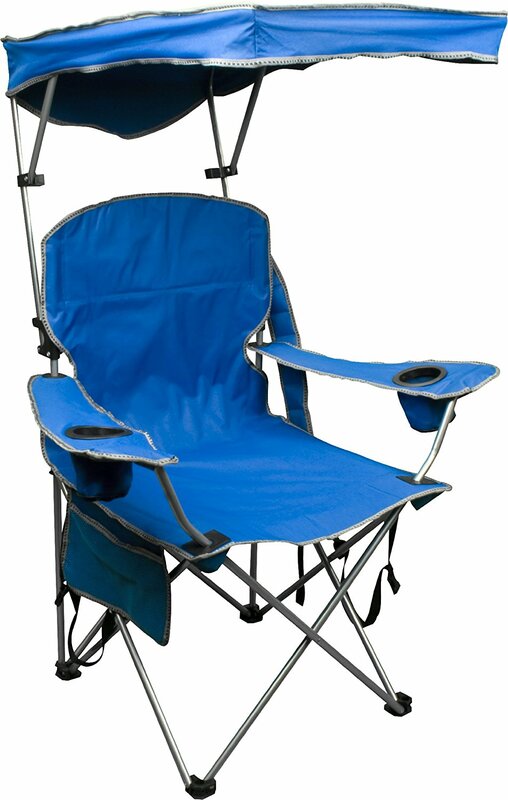 We'd to buy these type of chairs for an outdoor concert that only allowed chairs up to a certain height. 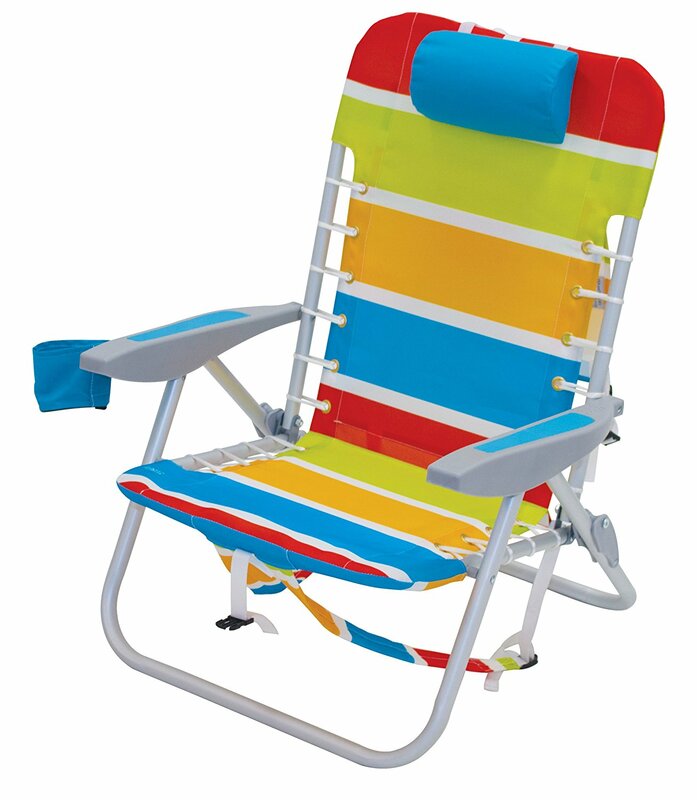 Great chair for beach or a concert. Very well built and im a big guy. Super light to carry and very comfortable. Low, attractive, comfortable, and lightweight for carrying. 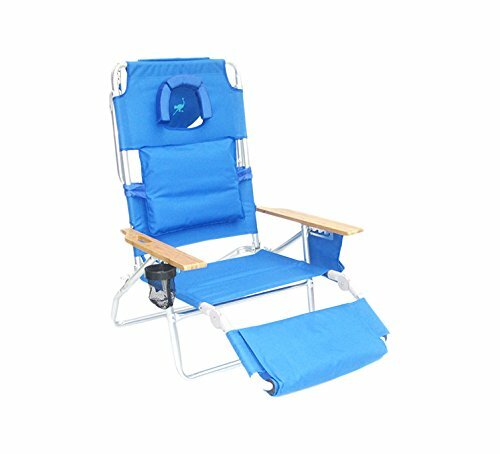 Great comfortable chair for beach or other.